In the vast field of digital photography image processing is the key which demands a lot of creative skill on the part of the photographer. Photographers always have to deal with volumes of photos at a time making it impossible for them to process and edit photos quickly. 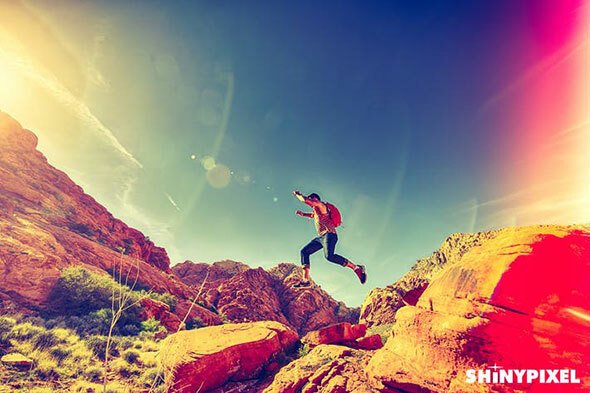 Lightroom is remarkable in getting speed which is surely going to speed up your work. 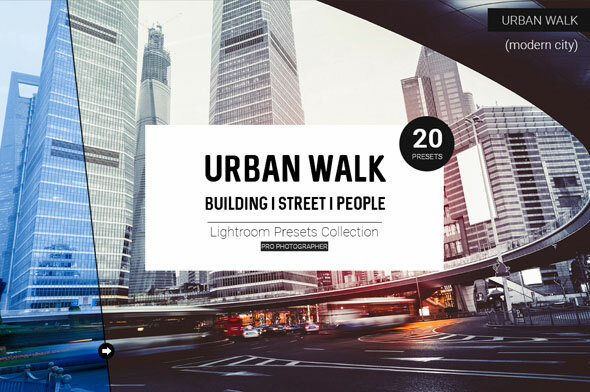 So in this post we`ve collected 20 Excellent Landscape & Urban Photography Lightroom Presets that will let you add a unique and professional look to your images in an instant. 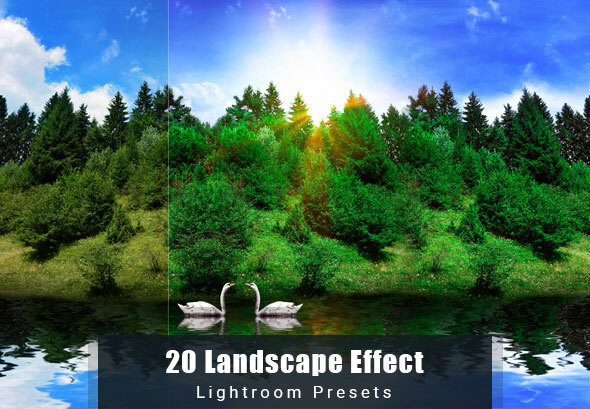 Travel & Landscape Lightroom Presets were specifically designed to improve workflow for processing and editing nature, outdoor, travel, seascape & landscape photographs. 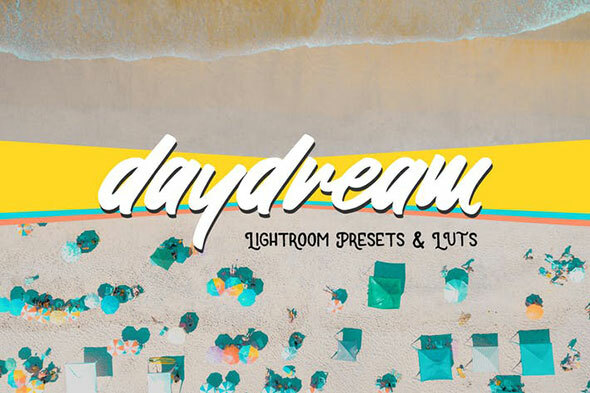 This is a set of presets for Adobe Lightroom© that helps photographers to easily add a particular light effect typical of some vintage photos. 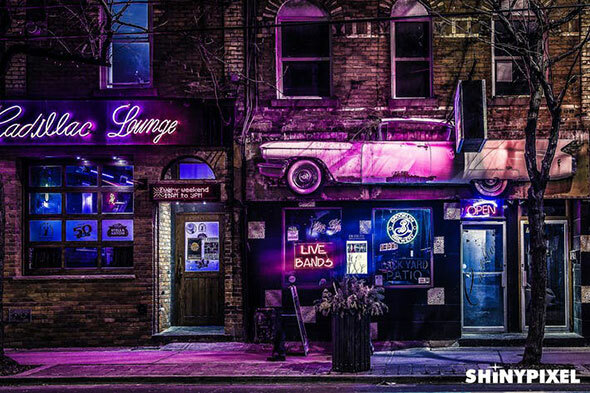 In the digital era you can easily achieve these amazing results with Adobe Lightroom and get much more control on the process, better than a good professional photo lab. 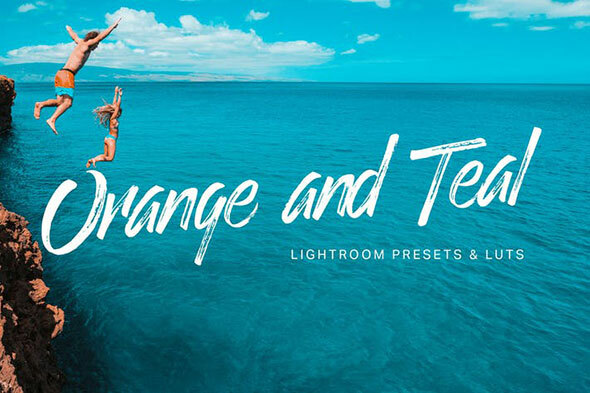 Download these 26 Orange and Teal Lightroom presets and LUTs. This enormous bundle of presets give you the popular blockbuster color grading in just one click. 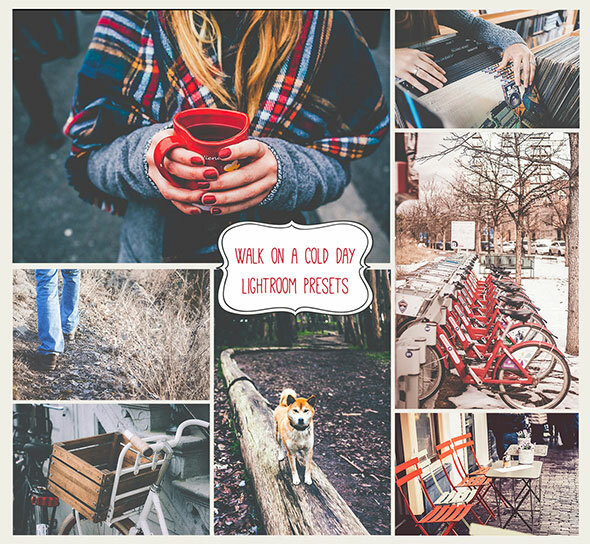 Make your photos look like a Wes Anderson set with these Lightroom presets. Teal, yellow and pink. 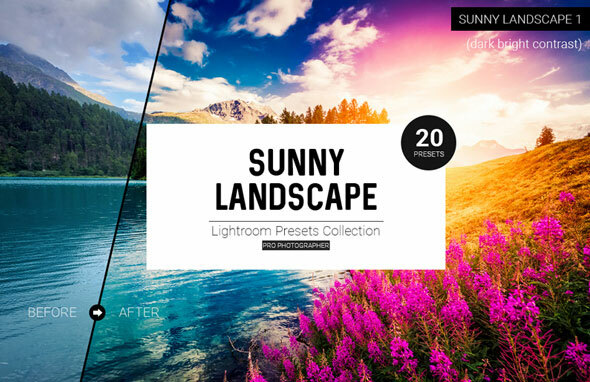 These presets are specifically designed for sunny outdoor landscapes and cityscapes. Presets for different situations, sunset, daylight, evening time. 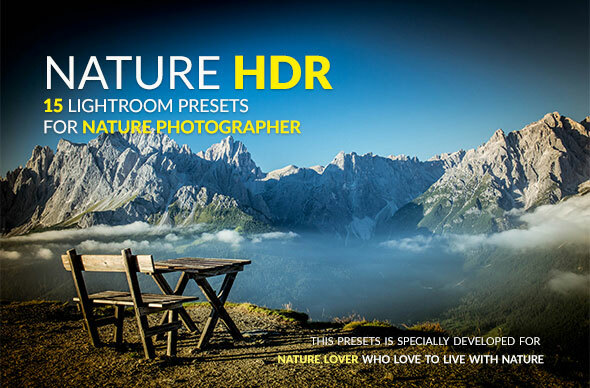 This professional HDR presets are designed to be used with any photo in order to enhance the dynamic range. The best way to use this presets with landscape and architecture photography. These presets are specially developed for nature lover who like to live with nature.A professional photographer can save precious time by using this effect. 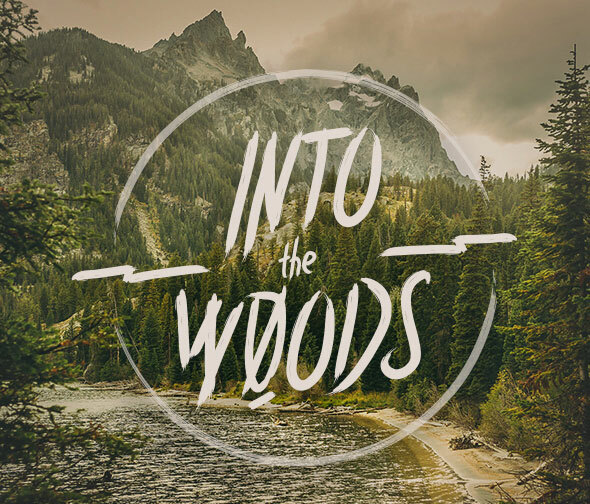 This presets can give your pictures an adventure mood and vintage style you are looking for. 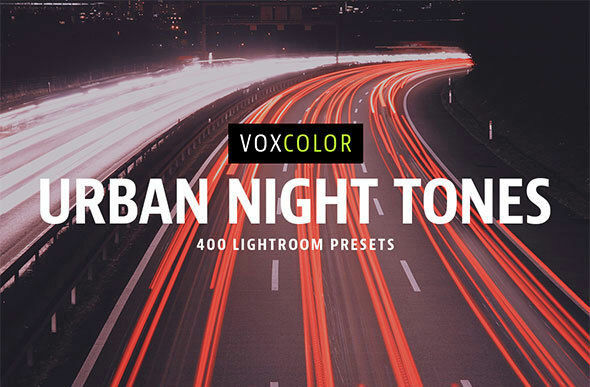 This set of presets will improve your night city photos. 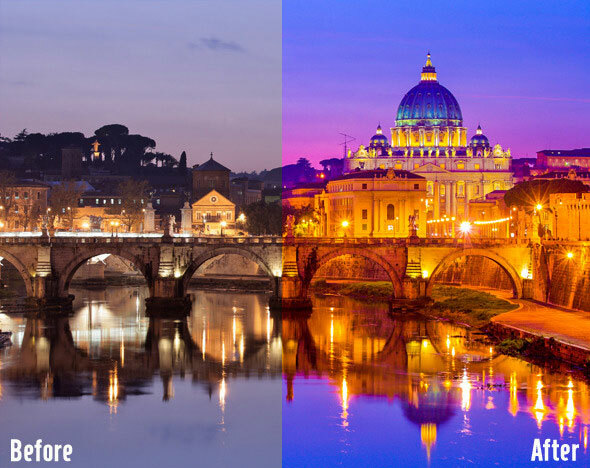 These presets are suitable for photos taken in the evening and at night. They will add more lighting, lantern brightness and night bokeh. If you are using this set with landscape photos it will help to improve your photos quickly. Designed to give your photography a creative edge and a beautiful winter glow with a christmas spirit. 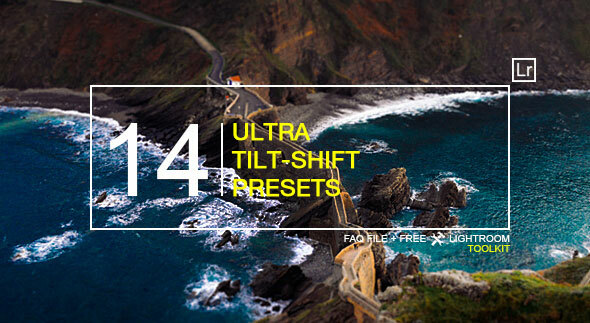 These presets looks best on outdoor photoshoots, portraits, landscapes and creative images. Each preset has been designed by a professional photographer to look great with a wide variety of images. No destroy preset included in the pack. This presets work with any photos. 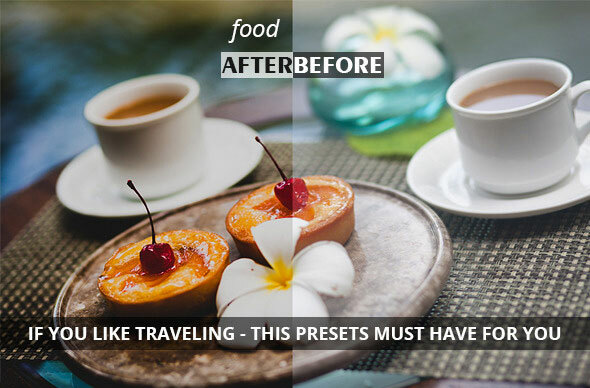 This Lightroom Presets will help you to do the close effect, not perfect as the professional lens but there are few people who can differ that. 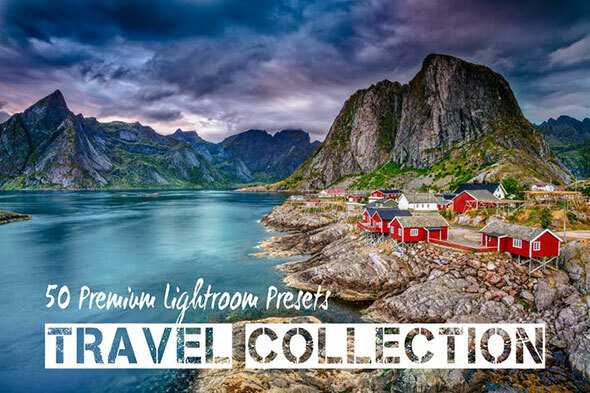 This collection contains 30 carefully crafted Lightroom & Camera RAW presets, specially developed for landscape and travel photos to speed up your lightroom workflow and bring high quality creative looks to your photography. 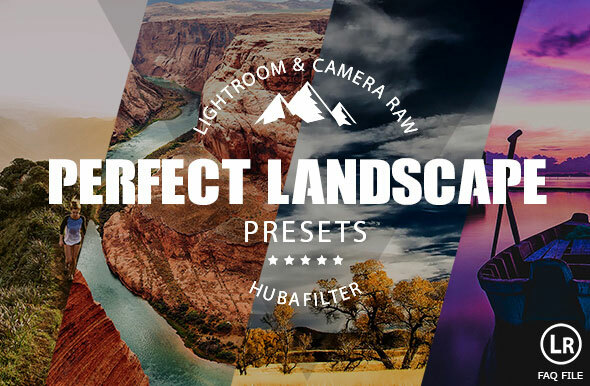 Perfect Landscape presets are perfect for photographers and graphic designers. It includes exactly what is needed to work with travel photos without clutter or extra features that distract. 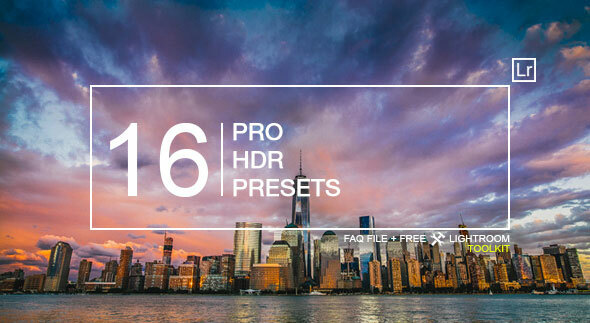 Presets for different situations, portrait, city building, street, exterior, interior and etc. This professional presets are designed to be used with interior and architecture photos. They have been tested on different photos and work very well. The adjustments are very smart, so it works well from Lightroom 3.x to CC, the effect will be the same. You can also use these presets with any photo they also could be described as multipurpose. 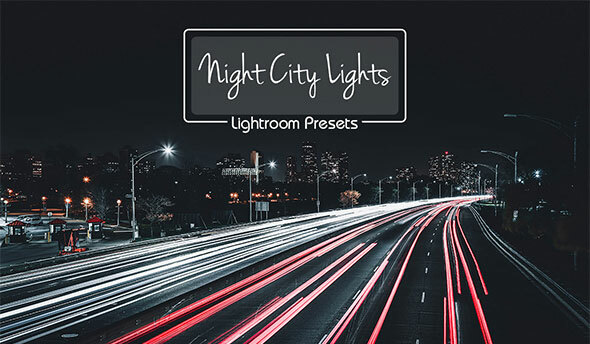 Lightroom presets specifically made for night photography. They let you mimic the faded effects seen in popular Instagram and Flickr profiles. All the presets come in 5 strengths and are categorized in three folders: normal, matte and strong matte. 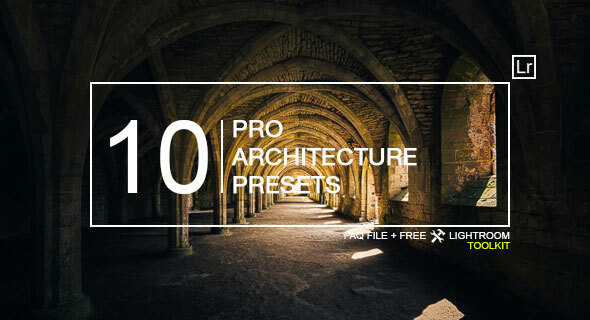 All of these 8 presets are perfect for photographers, graphic designers and just travelers. They can really add the perfect touch to a well edited photo. For best results I recommend using the actions on photo`s with high resolution. 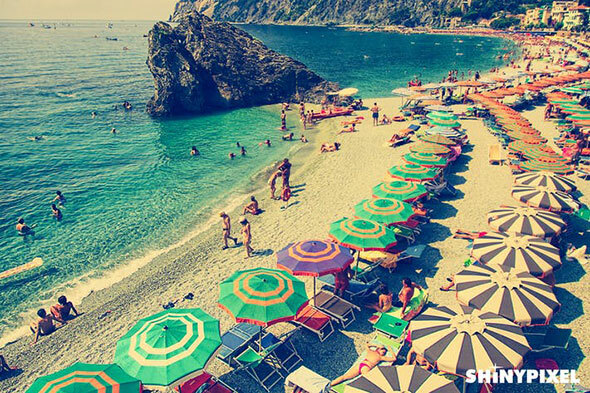 With these 6 presets you can enhance your scenic photos. These presets have been tested with Adobe Lightroom 4.3 only.